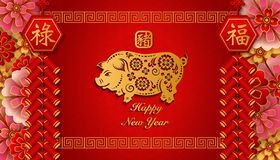 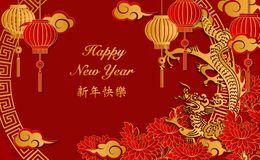 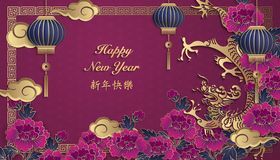 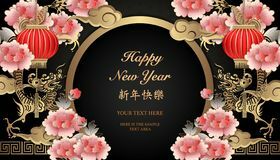 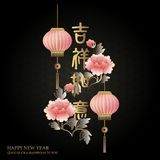 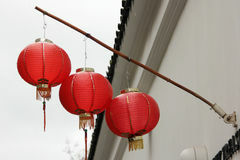 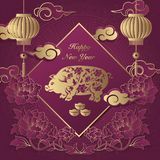 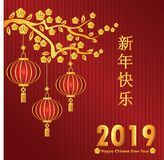 Happy Chinese new year retro gold relief flower lantern pig cloud firecrackers and lattice round frame. 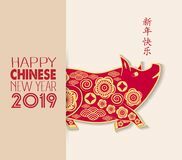 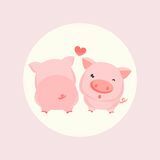 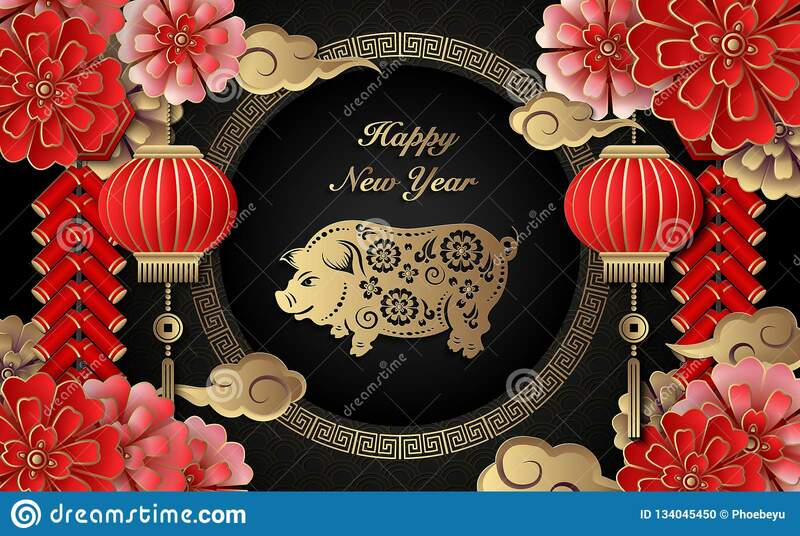 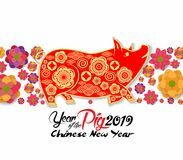 Happy Chinese New Year 2019 Vector Dachshund dog, 3d abstract paper cut vector 10 eps Little pig cartoon. 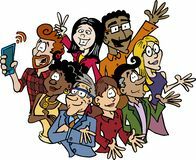 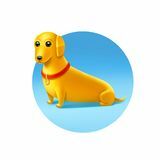 Yellow Dog with a red collar on light blue background A multicultural and multiethnic diverse team. 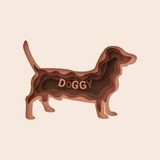 rattle drum icon vector from baby toys collection. 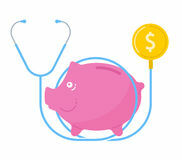 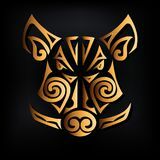 Thin line rattle drum outline icon vector illustration. 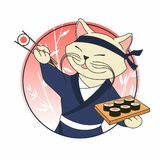 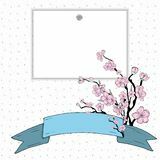 Linear symbol for use Sakura gradient Kawaii cartoon cat chief with sushi rolls and chopsticks. 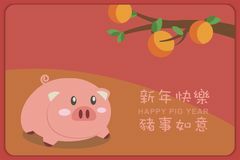 Sushi bar or restaurant vector logo template Hand drawn vector art of pig. 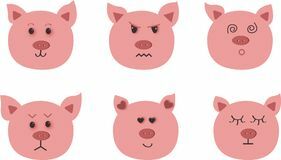 Nine character emotions: happy, sadness, anger, love, surprise.